Pure gold is yellow in color, but colored gold in various other colors can be produced. Eighteen karat red gold may be made of 25% copper and 75% gold. 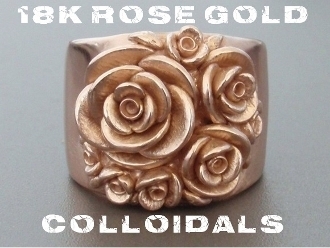 For 18 karat rose gold, typically about 4% silver is added to 75% gold and 21% copper to give a rose color. 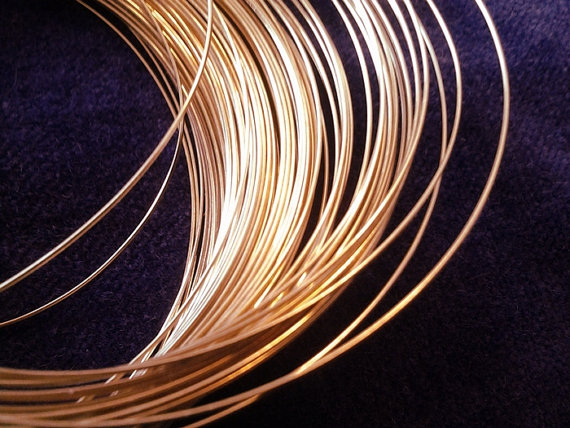 14 karat red gold is often found in the Middle East and contains 41.67% copper.